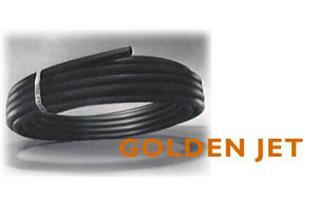 pipe and are available in most sizes of 80 PSI, 100 PSI, & 160 PSI rated IPS pipe. in the pump and well market. chemicals, soil, and water conditions without risk of rot, rust, or electrolysis. found to be defective (See Warranty Statement for details). large inventory at our three plants for rapid delivery to you.